University Grants Commission (UGC) in a latest circular asked all the varsities and educational institutions to take students to memorials of freedom fighters and residences of martyrs in the run-up to the 70th Independence Day celebrations next week. New Delhi: The higher education regulation authority, University Grants Commission (UGC) in a latest circular asked all the varsities and educational institutions to take students to memorials of freedom fighters and residences of martyrs in the run-up to the 70th Independence Day celebrations next week. In a separate circular, UGC also asked students across the country to take a pledge tomorrow at 9.30 AM along with teachers and non-teaching staff to make the country a "terrorism-free, caste-free, corruption-free, uncleanness-free and poverty-free society". 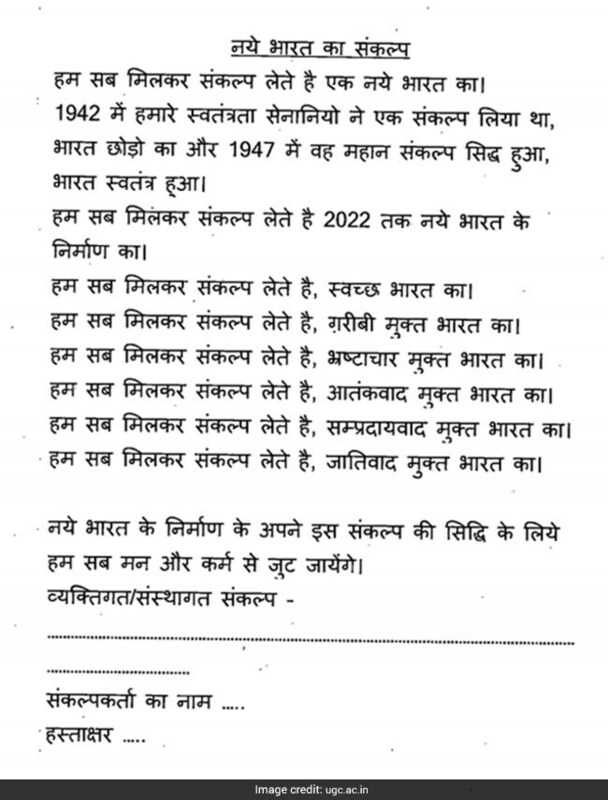 'Keeping in view the importance of this year' while mentioning 2017 as a landmark year as it is the 75th year of 'Quit India Movement' and 70th year of India's Independence, to commemorate the great events and sacrifices of the freedom fighters, the Ministry of Human Resource Development and University Grants Commission asked universities to undertake activities to sensitize the students. 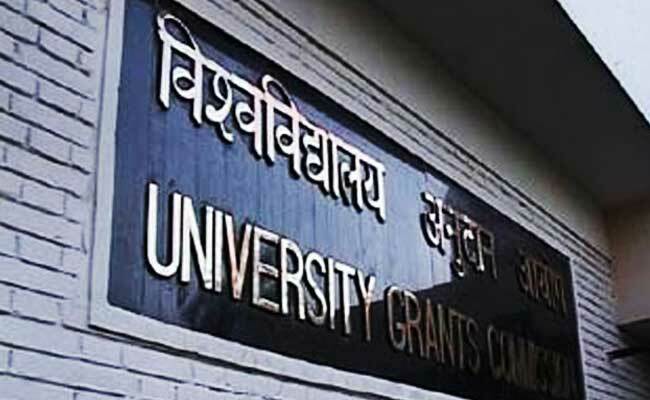 "Faculty should be requested to conduct guided tour of students to memorials of freedom fighters and places/houses of any martyr from military, para-military and police, to acquaint the students about contribution of the freedom fighters," UGC Secretary J S Sandhu said in a communication to Vice Chancellors of all universities. 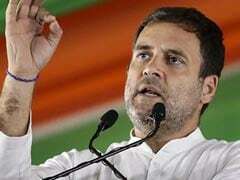 "Prime minister's endeavour to have a terrorism-free, caste-free, corruption-free, uncleanness-free and poverty-free society would only actualise with the help of the society and make his vision a reality. Accordingly you are requested to kindly organise pledge-taking ceremony on August 9 at 9.30 AM," he added. UGC also asked the educational institutions to undertake the activities like invited talks by eminent educationists on freedom struggle from August 9 to August 30 with the name of 'New India Manthan'. UG has forwarded the text of the pledge received from the Ministry of lnformation and Broadcasting to the vice chancellors of universities. The circular requested to organize pledge taking ceremony on August 9 at 9.30 AM by all students, faculty and non-teaching staff of university. According to the circular, a quiz competition will also be organised to sensitise the students to the contribution of freedom fighters and also regarding the events as they unfolded during the freedom struggle.